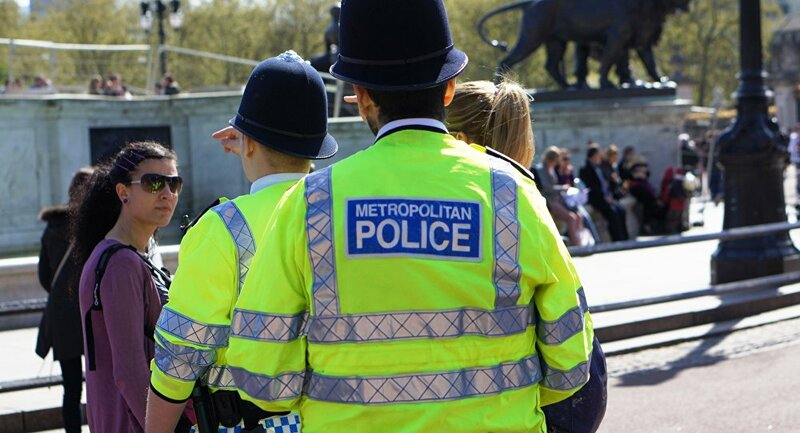 A schoolboy, aged just 16, was attacked with a claw hammer while he waited at a bus stop on East India Dock Road at around 4:20 PM (GMT) on October 4, the Evening Standard newspaper reported today. After launching his vicious assault, the attacker attempted to board a bus to flee the scene. Police described the assailant as a black teenage youth with short black hair. Although the incident took place several months ago, police just released the footage today now in the hope of finding the assailant, as they continue to appeal for anyone with information to come forward. "This is a horrific attack on a school boy. The boy nearly lost consciousness from blood loss as a result. 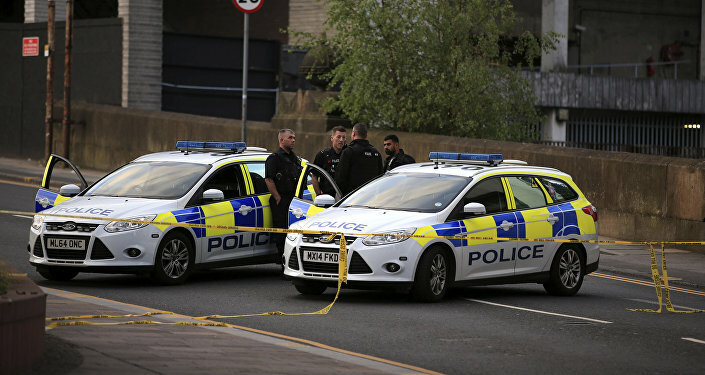 The quick action of the passengers and bus driver prevented the boy from further attack, and they were able to contact emergency services promptly," Police Constable (PC) Jon Privett from the London borough of Tower Hamlets said. Anyone with relevant information is encouraged to contact the MPS by calling 101, mentioning investigation reference number CAD5427/04Oct17.